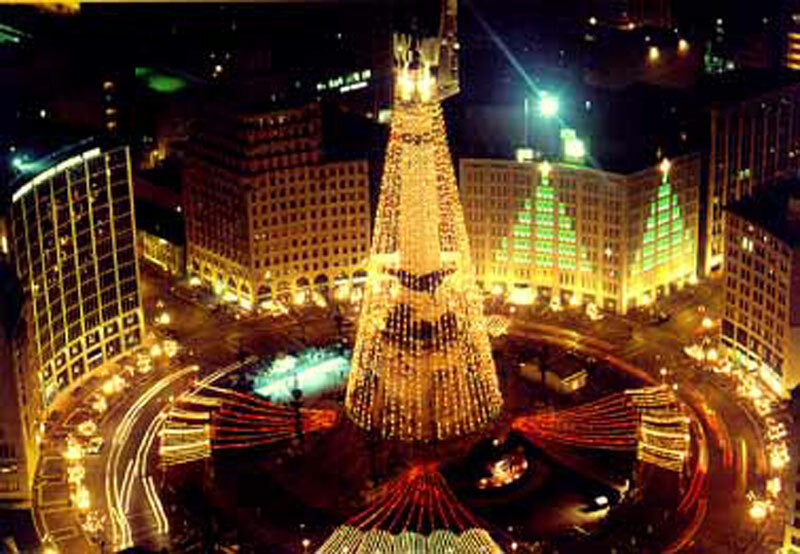 Downtown Indianapolis is a place of lights, business, traffic, and, most importantly, the stable grounds for those royal blue stallions Hoosiers like to call The Indianapolis Colts! Come downtown and see the champs tackle another season with pride, or visit the lighting of the Christmas tree at the circle while enjoying a scrumptious desert and coffee from the renowned Rocky Mountain Chocolate Factory. The RCA Dome is the current home of the Indianapolis Colts, but not for long. The Lucas Oil Stadium, currently in production, will soon become the Colts new territory. 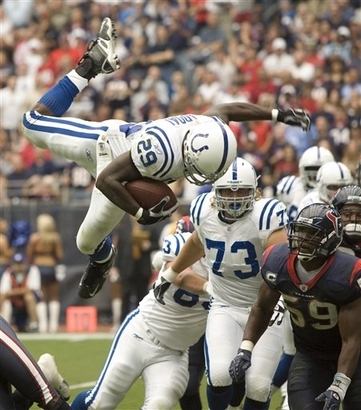 Learn more about Indianapolis' pride and joy at the official website of the Colts, below. 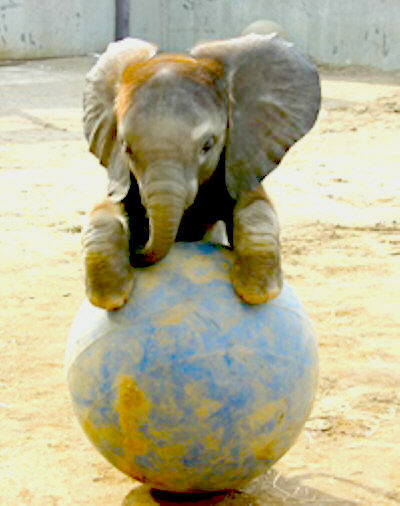 Indianapolis is home to more than just Horse, it also provides a keeping ground to many other species at the Indianapolis Zoo. Take the children to see the great outdoor wildlife as well as a few creatures that are usually seen on a rare occasion. The recently new meerkat exhibit provides a close up view of these tiny animals that have made the show, Meerkat Manor, a huge hit around the nation. Indianapolis is also home of the world's largest children's museum. 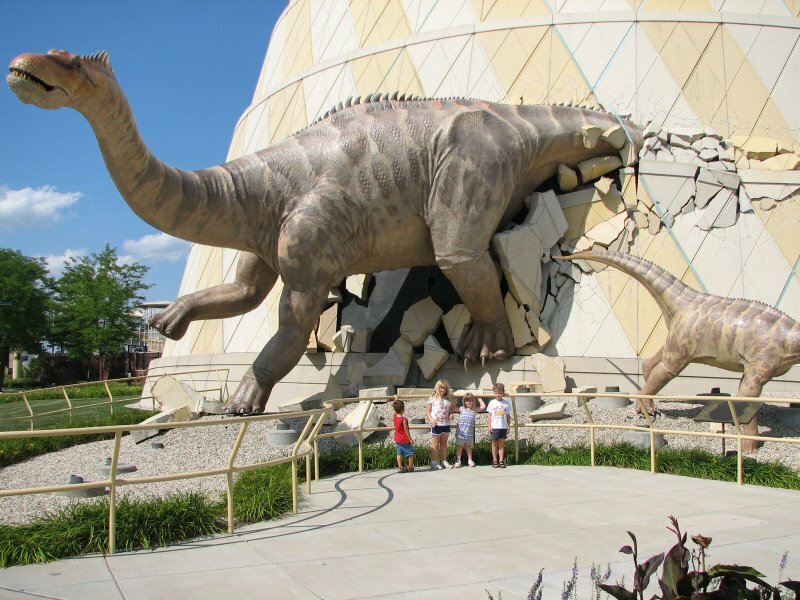 Inside, children can explore the world's great wonders which include a gigantic dinosaur exhibit with hands on opportunities to help children examine the history of the world. Kids will enjoy the adventure of exploring the museum so much, they may even forget they are learning!